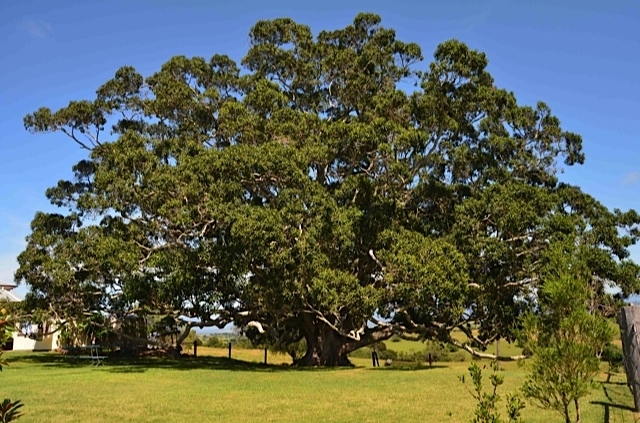 When the father of a young family living just outside a small town in the Scenic Rim region of Queensland dies unexpectedly his daughter imagines his spirit lives on in a large Moreton Bay Fig tree. 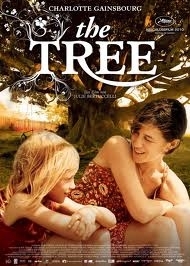 The film is an adaptation of Judy Pascoe's 2002 novel Our Father Who Art in the Tree, reprinted and retitled The Tree in 2010 to coincide with the film adaptation. "The tree" grows in the backyard of the bereaved family in the story. 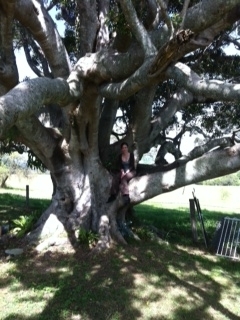 The giant Moreton Bay Fig tree that features in the film is on private property. The shooting location was Margaret and John Foote's property near the town of Boonah, Queensland, just a short way off Teviotville Rd, Teviotville on a dirt access road that runs through to Kulgun Rd. The opening scene of the film The Tree shows the father driving a truck somewhere in the outback. 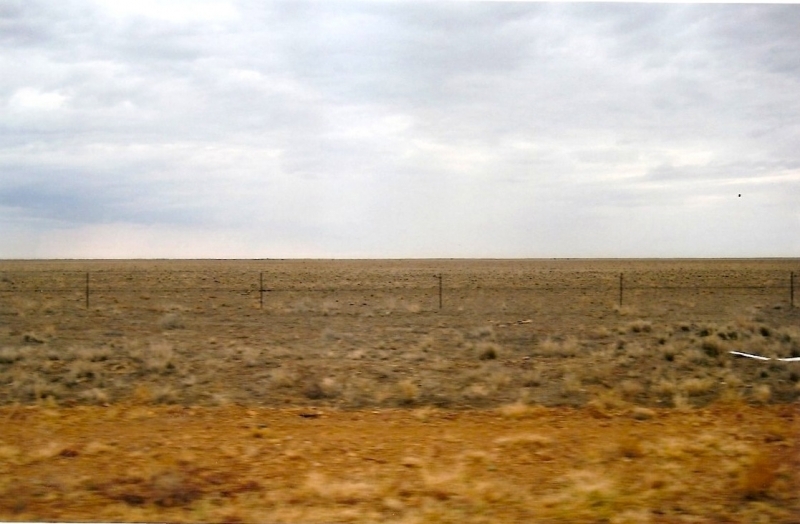 These shots are recognisable as the landscape around the town of Winton, Queensland. 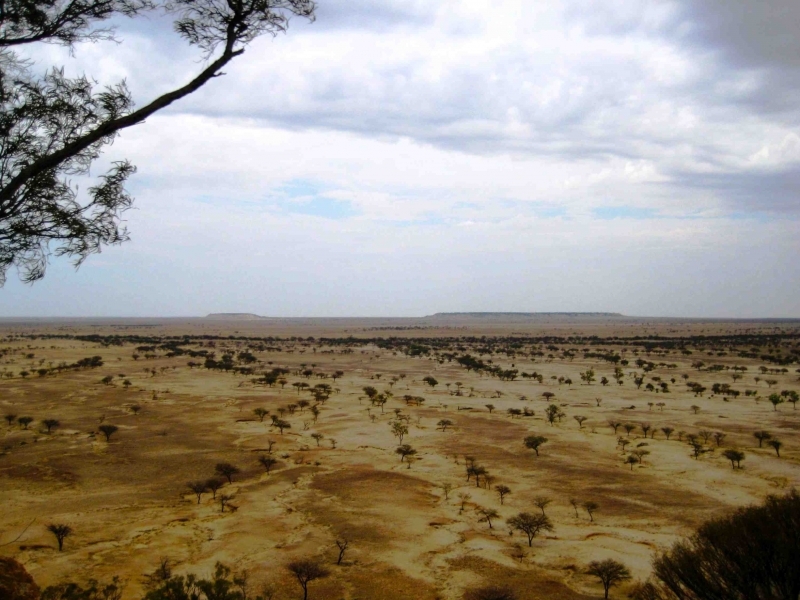 This same area around Winton is also the shooting location for the film The Proposition.